BPM, or business process management, is a term that has evolved over the past few years from software tools to technology suite to management system. What is the value of BPM? After developing and deploying composite process applications using a BPM suite, an organization is better equipped to respond to business change. Business Process Management (BPM) tools are used for automating, measuring and optimizing business processes. BPM tools use workflow and collaboration to provide meaningful metrics to business leaders. 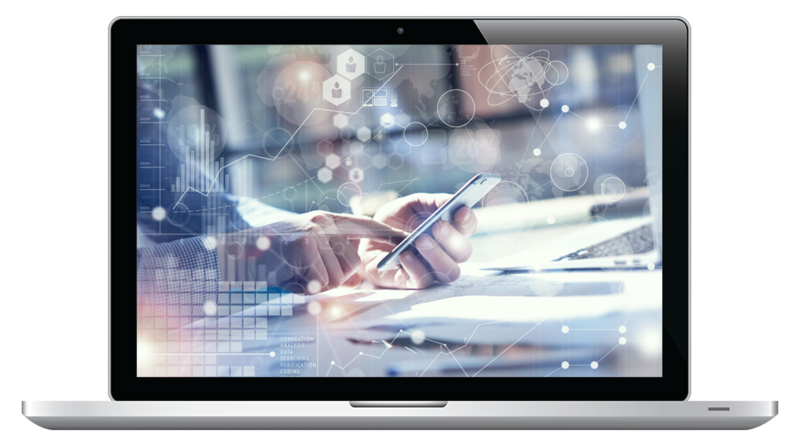 There’s a common misconception that BPM tools do not easily demonstrate their benefit to the organization. While the benefit from using BPM tools can be hard to quantify, it can be expressed more effectively in terms of business value. Tools that allow process managers (those that are responsible for organizing the process or activity) to secure the resources needed to execute it, and measure the results of the activity, providing rewards or corrective feedback when necessary. These tools also allow process managers to change and improve the process whenever possible. Software tools that let managers or analysts create business process diagrams. Simple tools only support diagramming. Professional Process Modeling Tools store each model element in a database so that they can be reused on other diagrams or updated. Many Professional tools support simulation or code generation. Describes the process of designing, developing, and testing a process diagram. 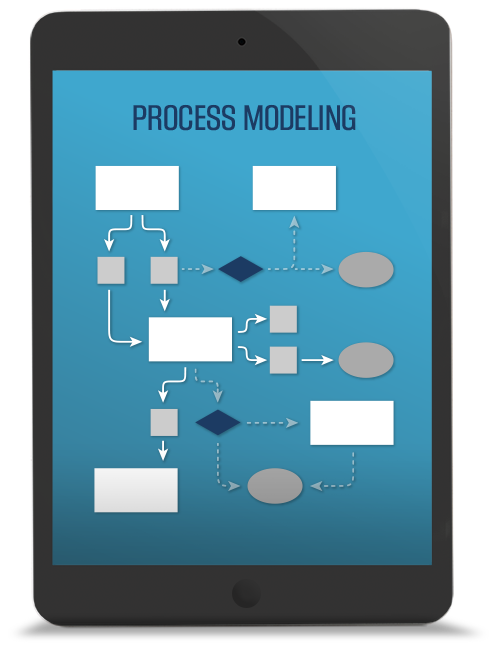 These process model diagrams are typically created by business analysts and process modelers within IT. The diagrams and models are then stored in a database so that they can be used and modified, typically supporting a wide range of testing simulations. Describes the process of designing, developing, and testing a business process diagram. These business process model diagrams are typically created by business analysts and process modelers within IT using business process modeling notation. The diagrams and models are then stored in a database so that they can be used and modified, typically supporting a wide range of testing simulations. Describes the process of designing, developing, and testing a business process diagram. These business process model diagrams are typically created by business analysts and process modelers within IT. The diagrams and models are then stored in a database so that they can be used and modified, typically supporting a wide range of testing simulations. Describes a software tool that automates and expedites the creation of process diagrams by process analysts or modelers. Simple software tools tend to only support diagramming, whereas Professional Process Modeling Tools store each model element in a database so that they can be reused on other diagrams or updated. Many of these Professional tools also support simulation or code generation. Describes a software tool that automates and expedites the creation of business process diagrams by process analysts or modelers. Simple software tools tend to only support diagramming, whereas Professional Business Process Modeling Software Tools store each model element in a database so that they can be reused on other diagrams or updated. Many of these Professional tools also support simulation or code generation. Describes the iterative process of defining a logical representation around how the organization expects its processes to behave, based on a set of defined requirements. It also tends to include aspects around how the organization plans to interact with and use processes, along with how it monitors and measures their effectiveness. This tends to be a collaborative process between organization users and analysts, as well as those most familiar with the existing software applications. Describes the iterative process of defining a logical representation around how the business expects its processes to behave, based on a set of defined business requirements. It also tends to include aspects around how the business plans to interact with and use processes, along with how it monitors and measures their effectiveness. This tends to be a collaborative process between business users and analysts, as well as those most familiar with the existing software applications. Describes a software tool that automates and expedites the design of processes by managers, analysts and process modelers. This design consists of the actual process model along with the corresponding way that the organization interacts with the process, and a set of reports to monitor and measure the effectiveness of the process. Describes a software tool that automates and expedites the design of business processes by business managers, analysts and process modelers. This design consists of the actual business process model along with the corresponding way that the business interacts with the process, and a set of reports to monitor and measure the effectiveness of the process. 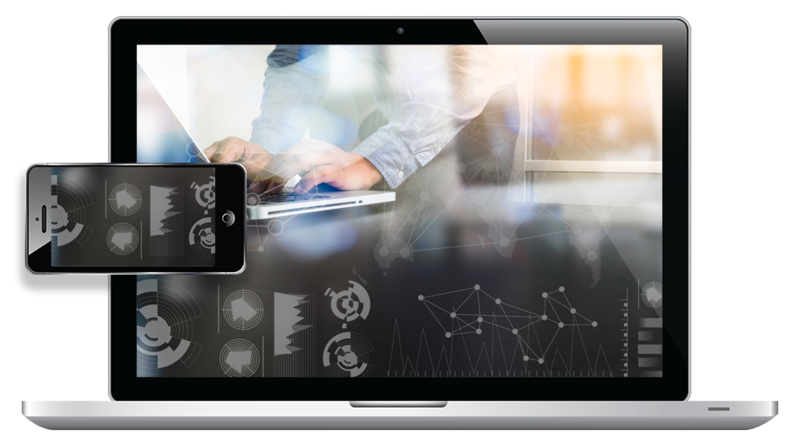 Sign up to get started with your free trial of the Appian Platform today!